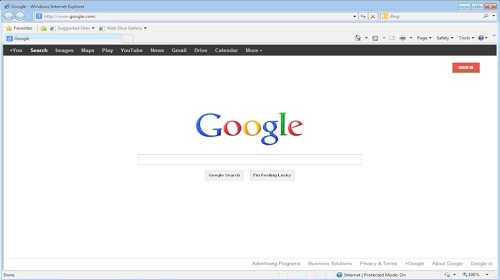 In this tutorial, you will learn how to get USA Google search results. Open up a browser window and go to Google.com. Attempt your search in the search field. Lately, Google switches to a localized search, depending on your location. 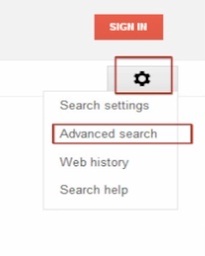 To access the US Google search, click on the little wheel symbol at the right, and choose „Advanced search”. From the regions list, choose United States. Scroll down to the bottom of the page, then click on „Advanced Search”. Result: Congratulations, You have successfully set up Goolge to execute a targeted US search.